For 2018 the Kia Sedona adds Silky Silver to replace Bright Silver while Celestial Blue replaces Midnight Sapphire and Beachwood Pearl. The front-wheel-drive Sedona has long been at the forefront of the minivan segment and the third-generation model is the best yet. 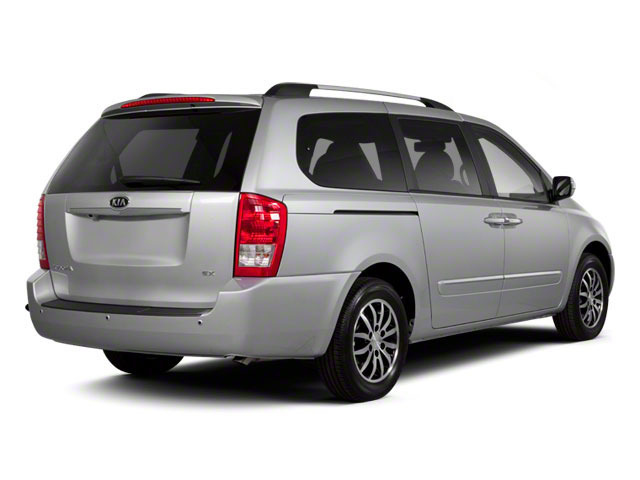 The minivan features a wide stance and cab-forward look, with a front end that integrates the grille found across the Kia lineup. 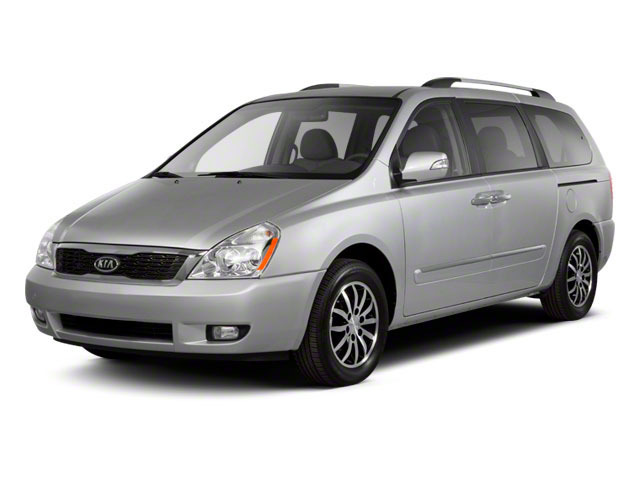 The Sedona rides on a chassis that Kia says is 36-percent stiffer than any other van in its class, while the body is comprised mostly of advanced high-strength steel and pressed hardened steel for excellent rigidity and collision protection. The Sedona features an independent rear suspension and uses amplitude selective dampers, and an isolated rear sub-frame, the new Sedona benefits from improved handling. Equally important, the Sedona is quiet, thanks to wheelhouse padding, double-sealed sliding doors and extra sound deadening in the engine compartment. A direct-injected 3.3L V6 powers the Sedona. With variable induction and continuously variable valve timing, the engine produces 276 horsepower and 248 pound-feet of torque. The engine is mated to a 6-speed Sport-Matic transmission and delivers 18 mpg in the city and 24 mpg on the highway. Five trims are offered: L, LX, EX, SX and SXL. Standard features on the L include 17-inch alloy wheels, a rear spoiler, projector beam headlights, variable intermittent windshield wipers and integrated LED turn signals in the mirrors. Inside, there's a 4-speaker SiriusXM audio system, Bluetooth hands-free connectivity, a sonar-based backup warning system, steering-wheel-mounted audio and cruise control, 12-volt outlets, power accessories, air conditioning and three rows of seating with stain-resistant fabric upholstery, Kia's innovative Slide-n-Stow second-row seats and a 50/50 split-folding third row. The LX adds power folding mirrors and privacy glass, along with adjustable headlights, LED accent lights, and roof rails. 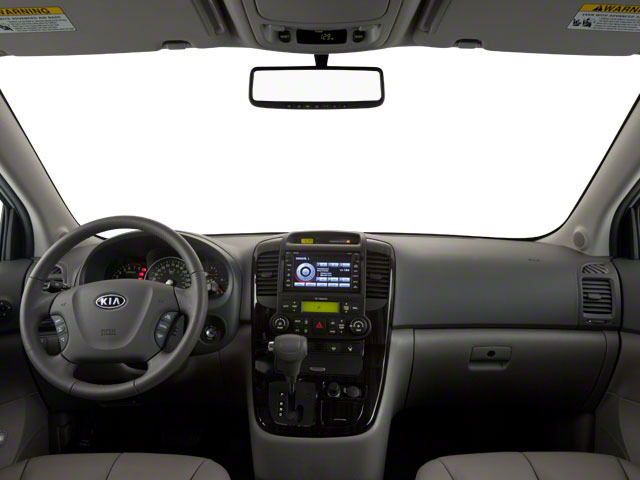 Kia's UVO eServices Infotainment system connects with your personal devices, and a rear backup camera is also standard, along with eight-way power drivers' seat adjustability and lumbar support. The EX comes standard with 18-inch alloy wheels, heated mirrors, solar control glass for reduced interior heat buildup, fog lights, dual power sliding doors, and a height-adjustable power liftgate. Inside there are two 2.1-amp USB chargers for portable electronic devices, driver and passenger one-touch power windows, tri-zone automatic climate control, an auto-dimming rearview mirror with HomeLink, push-button start, Apple CarPlay and Android Auto and leather seating with second-row seating for three passengers. The Sedona SX add machine-finished 18-inch alloys, an Infinity surround sound audio system, voice command navigation with an 8-inch display, blind-spot detection and rear cross traffic alert, driver's side 4-way power lumbar support and 8-way power passenger seat adjustability, ventilated front leather seats and heated second-row seats. Drive Mode Select adjusts steering and shift points for to suit driver preference. 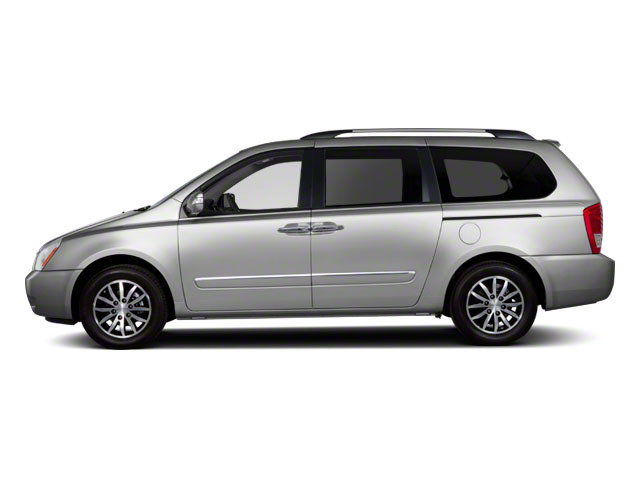 Finally, the Sedona SXL brings 19-inch alloys and low-profile tires, chrome exterior accents, projector beam fog lights, sound-absorbing windshield glass, parking assist, premium Napa leather seating, sliding and reclining second-row seats with leg support and a heated steering wheel. Options include front and rear power sunroofs, HID projector beam headlights and auto-dimming high beams, smart cruise control, autonomous emergency braking, forward collision and lane departure warning systems. Safety has not been overlooked in the Sedona, and standard on all trims are a host of airbags, electronic stability control, traction control, anti-lock brakes, rollover mitigation, brake assist and more. The Kia Sedona minivan faces tough competition in a narrow but hotly contested segment that includes offerings from Toyota, Honda and Nissan. The Kia more than holds its own. With a range of trims offering every amenity and technology one could hope for, premium materials, innovative seating with room for eight and an attractive starting price, the new Sedona is worth a look.